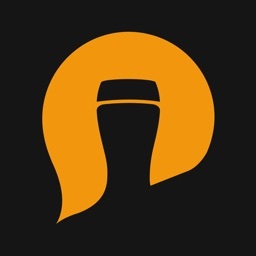 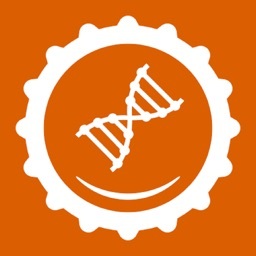 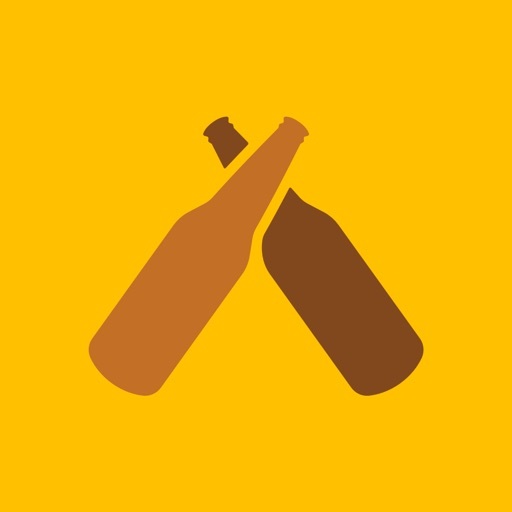 Untappd is a social discovery and check-in network for anyone that enjoys beer. 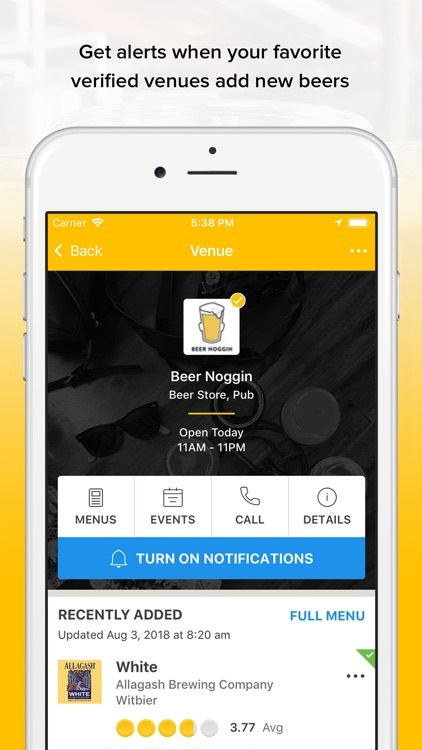 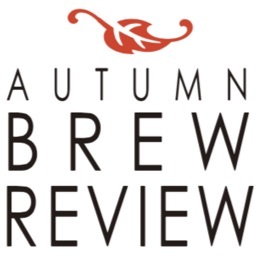 It gives you the ability to easily find nearby craft beers and bars, see what beers are trending, as well as see where your friends are drinking. 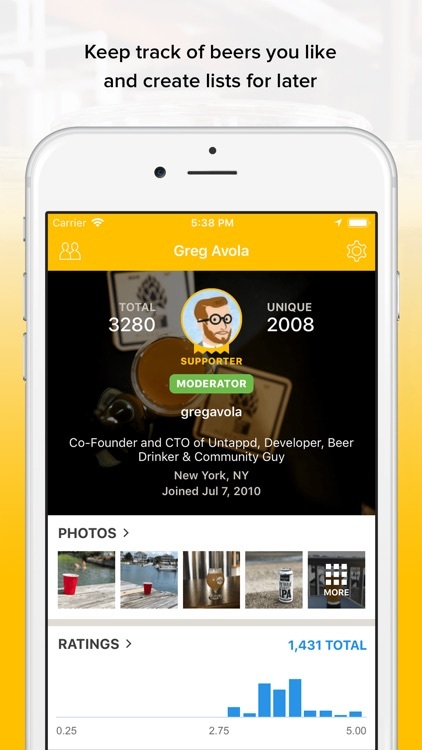 Untappd is a social discovery and check-in network for anyone that enjoys beer. 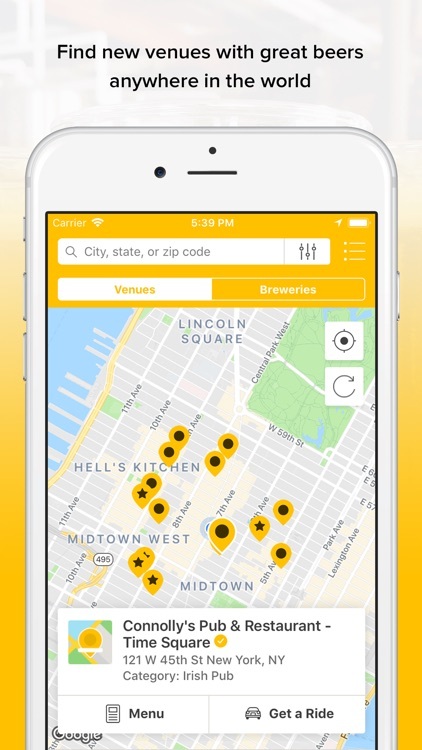 It gives you the ability to easily find nearby craft beers and bars, see what beers are trending, as well as see where your friends are drinking. 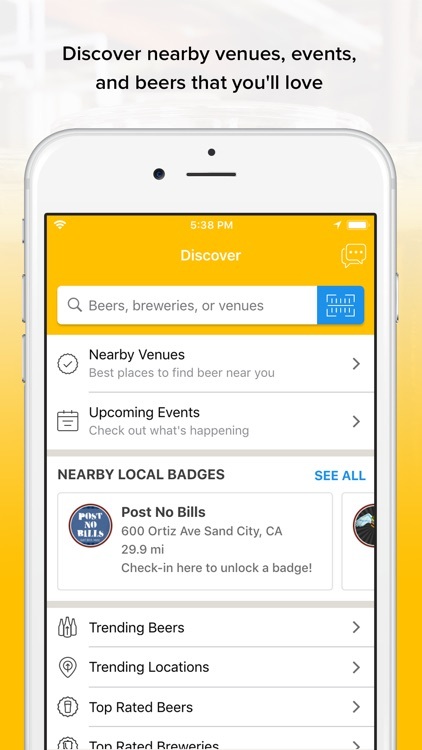 Check out the personalized recommendations and use Untappd to find the nearest location you can get the beer you want. 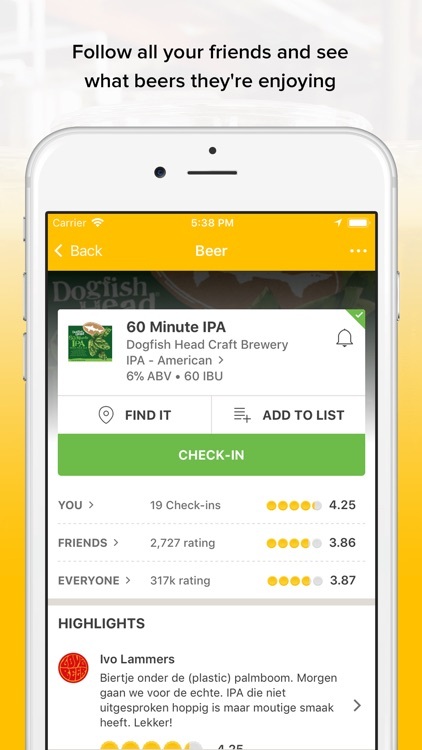 Once you’ve got that delicious beer in your hand, use Untappd to track, rate, take a photo, and share it with all your friends. 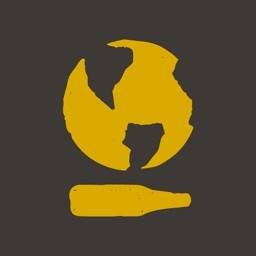 As you explore more beer styles and locations, you will uncover a variety of badges! 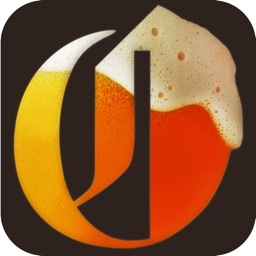 This is a great app for not only tracking and discovering beers around you, but it also lets you take notes about beers you have tried. 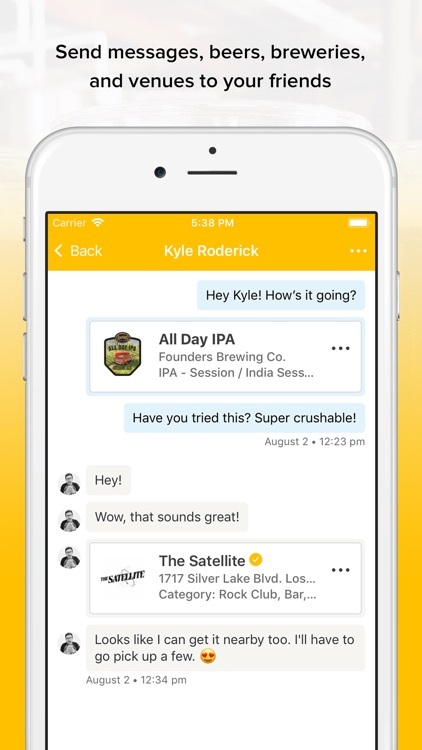 The social aspect allows you to see nearby beers that are trending, and allows you to share your opinions on what's worth trying and what's better left untapped. 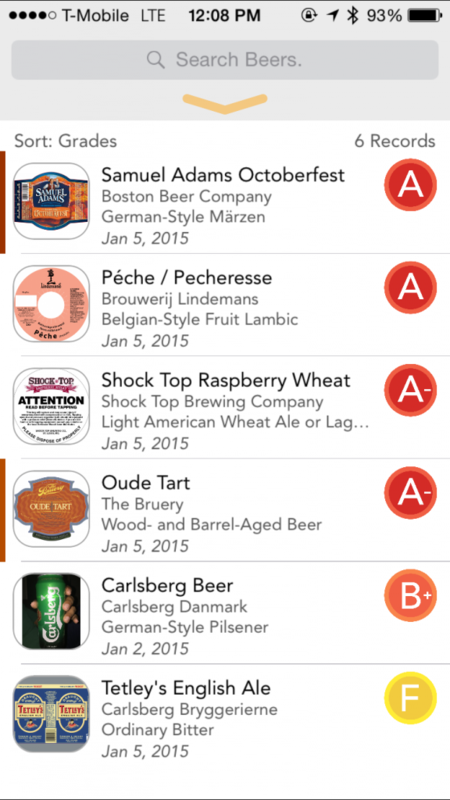 TapCellar is a powerful app that every beer nerd should check out.